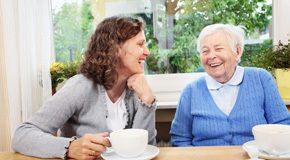 The mission of Newbold Home Care is to create a Plan of Care focused on each unique individual with the goal of helping clients stay in the comfort of their own home. 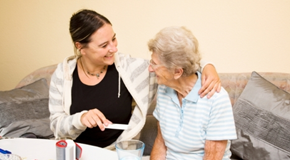 We strive to provide the best and most affordable Home Care in Sheridan County and surrounding communities. We believe in putting our Client's needs and opinions first. knowledgeable nurse with the biggest heart. I would, with great peace of mind, place any of my family in her care."